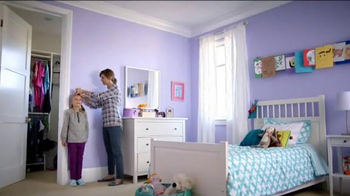 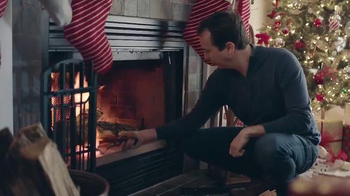 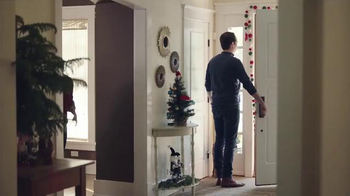 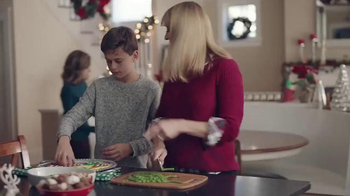 A family is in the midst of cooking and decorating for the holidays when the daughter mysteriously asks her mom what time "they" will get there. 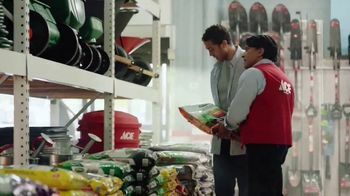 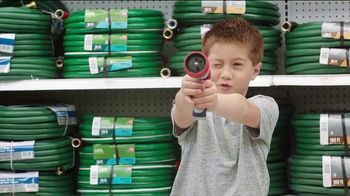 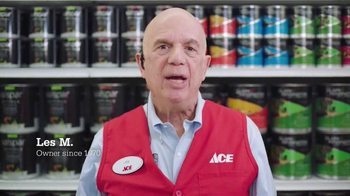 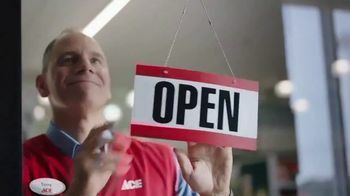 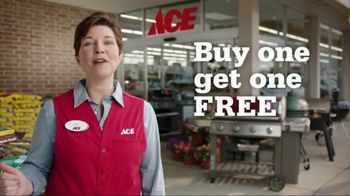 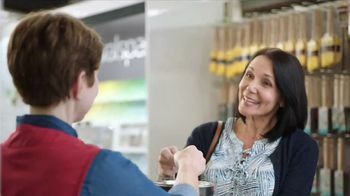 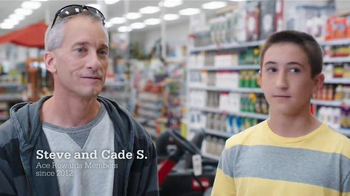 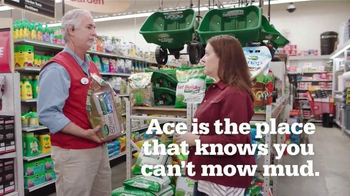 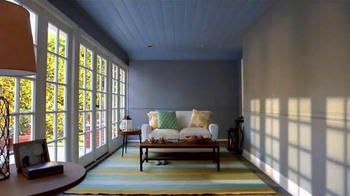 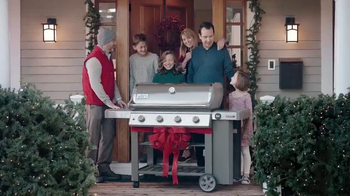 Her father wants to know who "they" refers to, but he quickly gets his answer when the doorbell rings -- it's an Ace Hardware employee delivering a shiny new grill with a bow on it, his gift from his family. 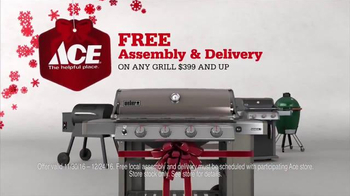 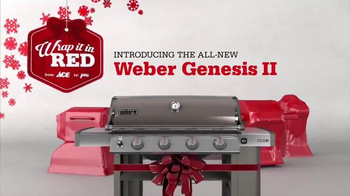 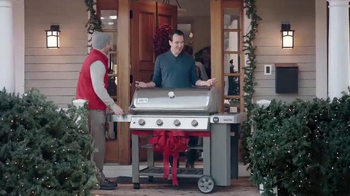 Until Christmas Eve, customers can receive free assembly and delivery of the new Weber Genesis II or any other grill $399 and up.